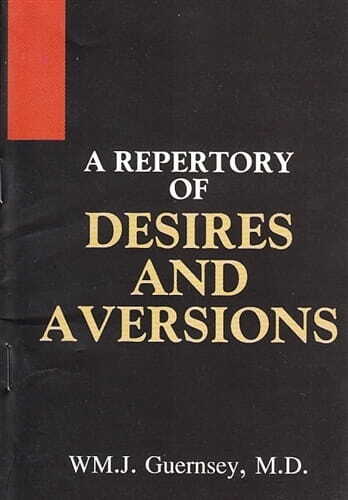 In this 2005 edition of "A Repertory of desires and aversions" a good attempt has been made to make it more user friendly. Abbreviations and names of drugs have been standardized according to Synthesis in the whole text. Improved and more readable font has been introduced with increased font size. We hope all the above changes wil make this new edition a pleasure to read.